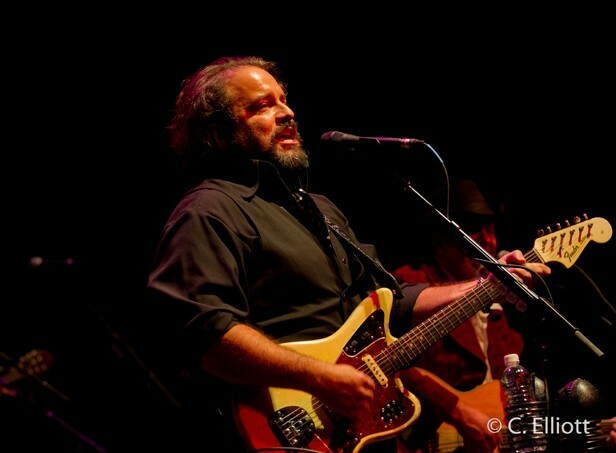 The Mavericks brought a rousing good time to the Fox Theatre on Thursday, March 21. Was it reckless, too? Less than a minute into the opening song, “Back in Your Arms Again,” the single from the Mavericks' 2012 release, In Time, as most audience members leapt to their feet, clapping and dancing, Fox Theatre security, in vivid stop-light yellow shirts, caused an attention-grabbing ruckus, rushing to either end of a center orchestra row, with flashlights blazing. All eyes turned from the stage.